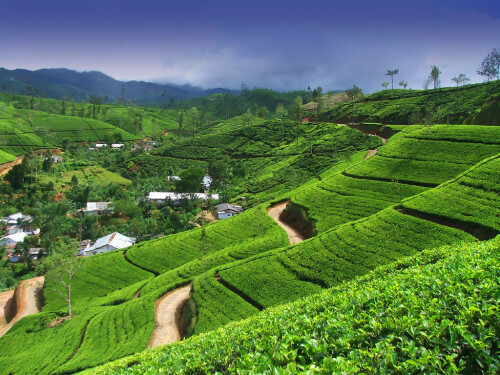 Cheap flights to Sri Lanka: Colombo from Prague for €416! The best airline in Europe, Turkish Airlines, now offer cheap flights to beautiful Sri Lanka. 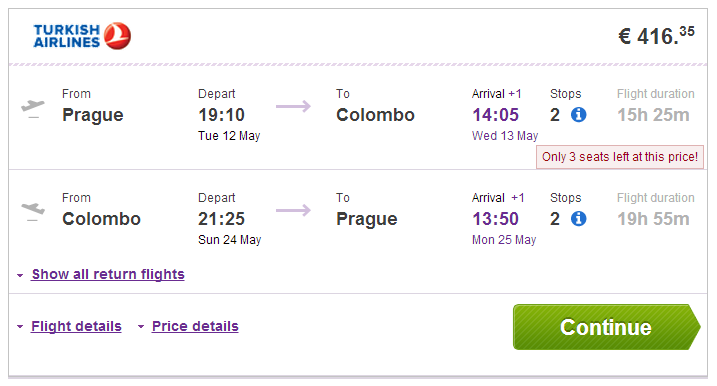 Return tickets from Prague to Colombo will cost you only €416 / 11593 CZK! Book your ticket via Vayama for the best price or directly through Turkish Airlines for €425. « Cheap flights to Crete: Chania from Poland for only €68!